Happy Summer! We hope this message finds you well, and keeping cool. 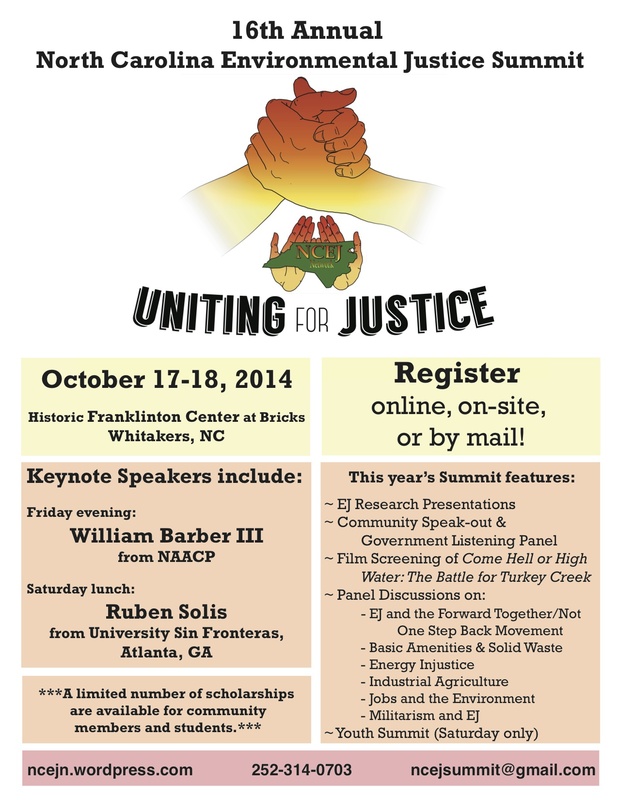 We’re so excited to announce that registration is now open for our 19th Annual NC Environmental Justice Summit! 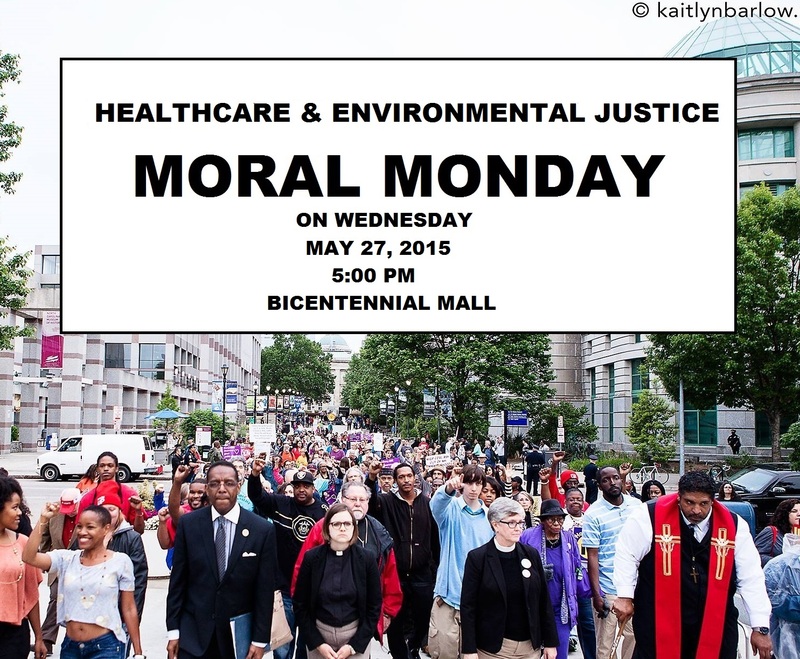 As you know, our theme this year is Building People’s Power Against State Violence. This means we’ll be connecting some other social justice challenges, such as the school to prison pipeline to the new and ongoing environmental justice issues impacting our communities in North Carolina and our broader region. 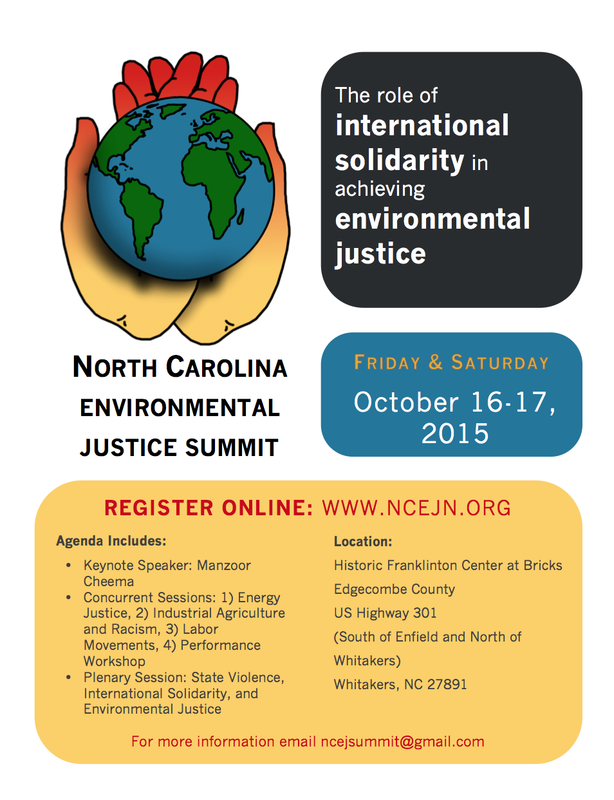 If you are interested in proposing a session for the EJ Summit, please contact our Summit coordinators at ncejsummit@gmail.com by July 10th! Finally, to ensure that as many members from our impacted communities can attend as possible, we ask that if you are able, to please make a donation to our scholarship fund! We exceeded our goal last year, and we’d like to bring even more impacted community members to join than last year. Can you help us reach our goal of $5000 by September 30th? Please visit our website to send your sponsorship via Paypal (with the memo line: EJ Summit) or mail to NC EJ Network P.O. Box 68 Rocky Mount, North Carolina 27802. Your contribution is tax deductible, and we will acknowledge your sponsorship in our printed program for the NCEJN 2017 Summit. Thanks for your continued support and look forward to seeing you soon!